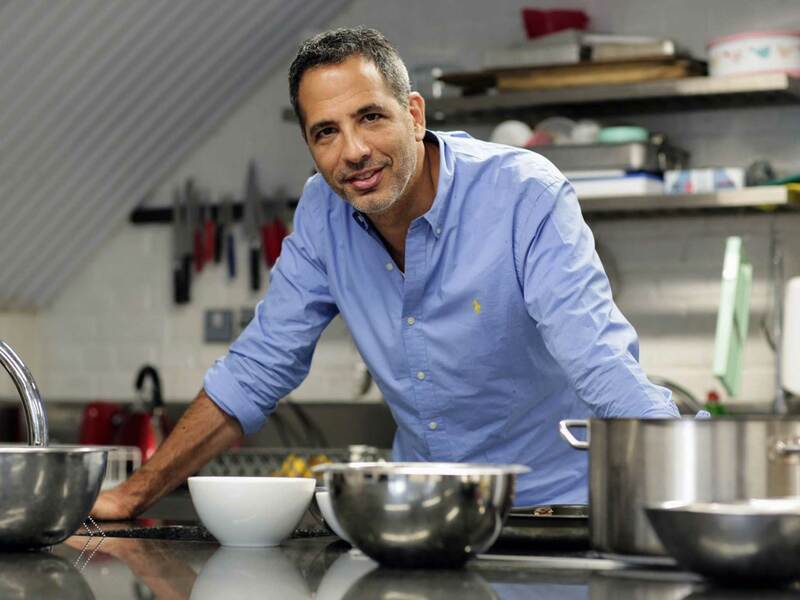 With his fabulous restaurants and bestselling Ottolenghi Cookbook, Yotam Ottolenghi has established himself as one of the most exciting new talents in the world of cookery and food writing. This exclusive collection of vegetarian recipes is drawn from his column 'The New Vegetarian' for the Guardian's Weekend magazine, and features both brand-new recipes and dishes first devised for that column. 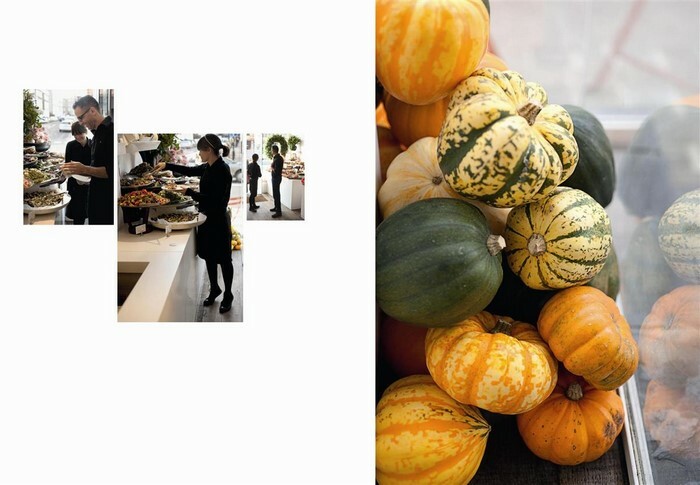 Yotam's food inspiration comes from his strong Mediterranean background and his unapologetic love of ingredients. Not a vegetarian himself, his approach to vegetable dishes is wholly original and innovative, based on strong flavours and stunning, fresh combinations. With sections devoted to cooking greens, aubergines, brassicas, rice and cereals, pasta and couscous, pulses, tofu, roots, squashes, onions, fruit, mushrooms and tomatoes, the breadth of colours, tastes and textures is extraordinary. I purchased this as a gift, have given it twice before as gifts and always receive great feedback. The recipes in this book are so interesting and easy to make that people do use it. I turn to it all the time when I want an interesting side dish. Of course some recipes are more involved but I gave this to a friend who was a very basic cook and when we we went to lunch there he had made three of the dishes from the book, all delicious. I love using it and when asked for a cook book recommendation it is always the first one I go for. Also I must mention the excellent service I received with my last order of this book. I had left it very close to Christmas, needed to order online and this was delivered two days after ordering! This is a most beautiful book...from the elegant graphics on the cover, to the soft tactile fabric! 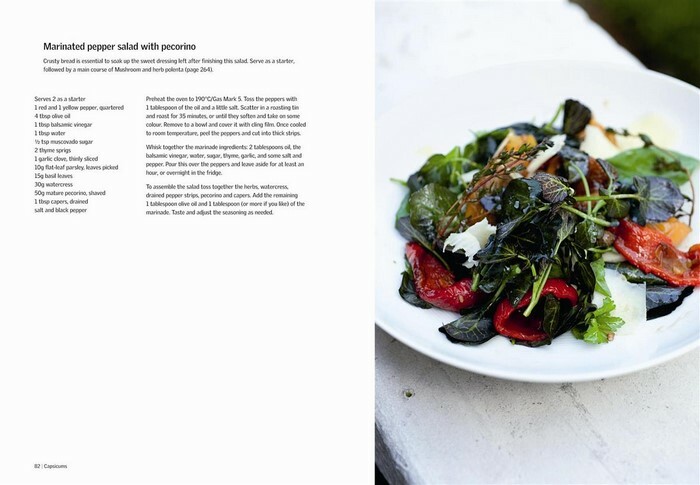 The recipes are mostly simple, tasty and innovative and do not scream 'vegetarian' at you, and the photos are excellent. I bought this for a friend but will have to buy another for myself. Perfect for delicious, vegetarian dishes that don't seem vegetarian. Want to get the family to eat more veg? Try these recipes. This title is excellent and I highly recommend it. I bought this copy as a gift and will probably use it as a gift idea in the future. 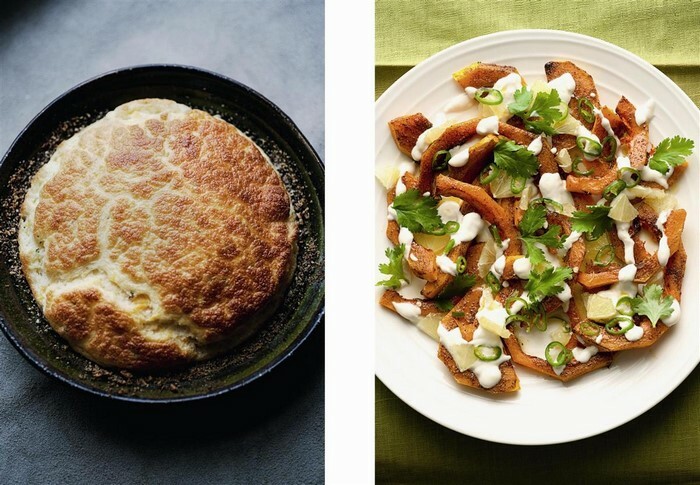 I just love Yotam Ottolenghi & his recipes. I've just become pescatarian & wanted more interesting recipes. I was after a collection of interesting vegetarian recipes and this fits the bill. Delicious food ideas but not too elaborate or intimidating for home cooks. Whether a vegetarian or not, this book inspires one to look at the type of food we eat. As meat becomes more expensive and health reporters and medicos say too much protein is bad for you I thought I would try this book. Some of the dishes I will probably never attempt but there are plenty here for a competent cook to attempt and succeed at. 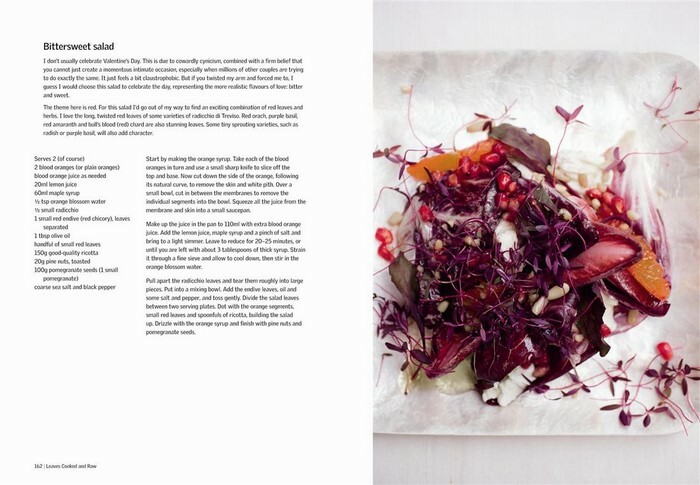 Recipes from the Streets of L.A.
Yotam Ottolenghi is an acclaimed chef, food writer and restaurateur. He is the owner of four incredibly successful ‘Ottolenghi’ deli/restaurants in central London as well as his new restaurant venture, NOPI in Soho. Yotam Ottolenghi is an acclaimed chef, food writer and restaurateur. He was born and raised in Jerusalem, the son of an Italian father and German mother and had always been expected to follow his father into the world of academia. However, when Yotam first came to England in 1998 he took an unexpected turn, and aged 30 decided to indulge his lifelong love of food by studying at the Cordon Bleu. He began his career as a chef in the pastry department of The Capital Restaurant in Knightsbridge, moving on to become head pastry chef at Baker and Spice. It was here that he met Sami Tamimi, a Palestinian chef with whom he created ‘Ottolenghi’. It started as a small stylish deli in Notting Hill, but soon became a phenomenon. Following the publication of his first cookery book ‘Ottolenghi’, which drew on the inspirational and innovative food served at his chain of delis, his success went global. Yotam is now the owner of four incredibly successful ‘Ottolenghi’ deli/restaurants in central London as well as his new restaurant venture, NOPI in Soho. He is a regular contributor to The Guardian, author of bestselling cookbooks and a regular face on television. Yotam made his TV debut in the critically acclaimed BBC documentary ‘Jerusalem on a Plate’, winner of the Kate Whiteman Award for Work on Food and Travel at the Guild of Food Writers Awards.